"A startling new series, featuring the world's most spine-tingling plays and stories. 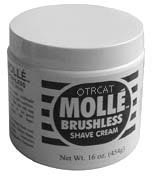 Presented every Tuesday evening by Molle Brushless Shaving Cream." The shows were tight and tension filled, with a fine orchestra score and solid production values. Classic tales from well-known authors, as well as modern unknowns were presented, and the endings were often twists or shockers. When it moved in 1948, it was produced by Frank and Anne Hummert, who made their name in soap operas. 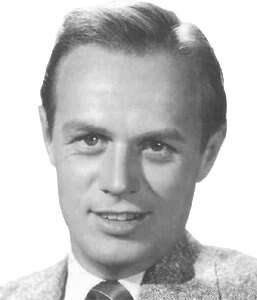 The Geoffrey Barnes host was kept, but the shows were considered by fans to be less inventive. 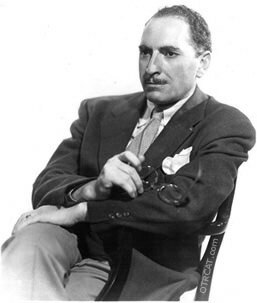 Alfred Shirley (who also played Watson of Sherlock Holmes) played a new character, Inspector Hearthstone of the Death Squad. 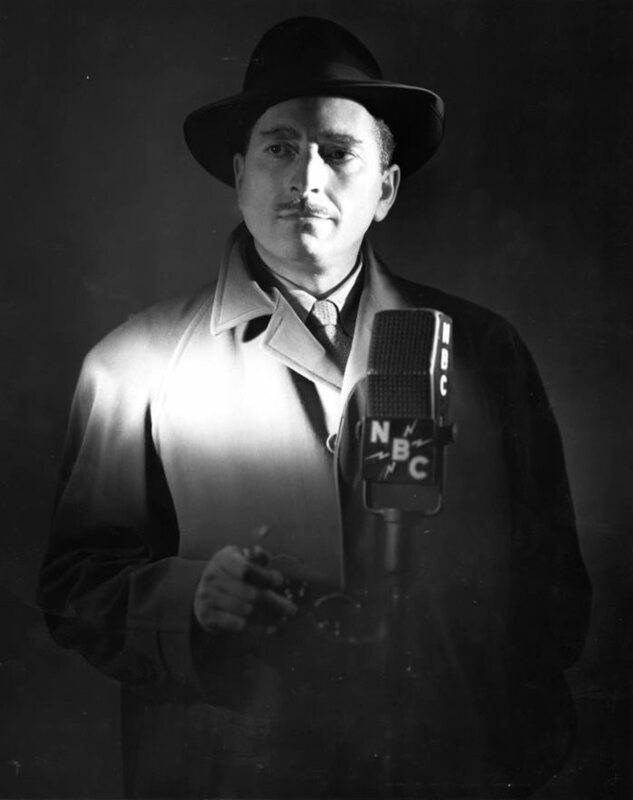 Hearthstone was spun off as Hearthstone of the Death Squad, and then in 1951 through 1954, broadcast as continuation of Mystery Theater with a new format. The show was also known as Mark Sabre. Robert Carroll played Inspector Mark Sabre, with James Westerfield as Sgt. Maloney. Again, the Hummerts were in charge, and their style was much more like classic old time radio drama of the 1930s than a crime show airing in the 1950s. For more mystery anthology entertainment, the greatest show is Suspense. Escape is a classic thriller show too, as is Inner Sanctum Mysteries, Lights Out and the several runs of Sherlock Holmes. 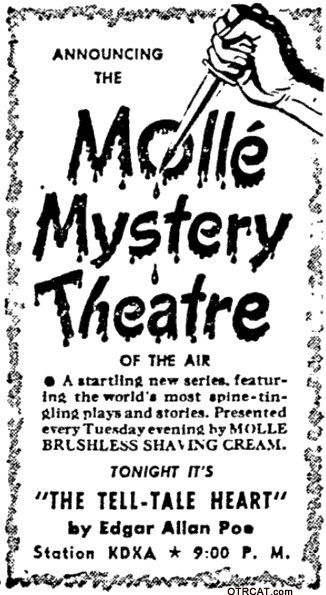 Be the first to comment on "Molle Mystery"